The factor that determines the rank of the world’s biggest cities, in this article, is population. 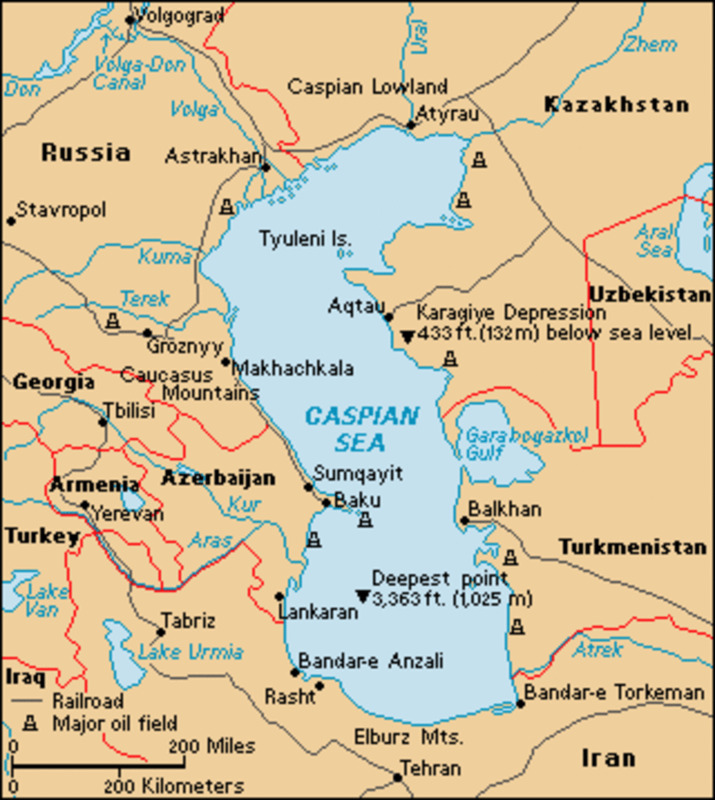 The total area, urban development, industrial growth, trade and commerce, science and technology, and economy were not considered while preparing the list of biggest cities. The biggest cities are the most populous cities in the world. 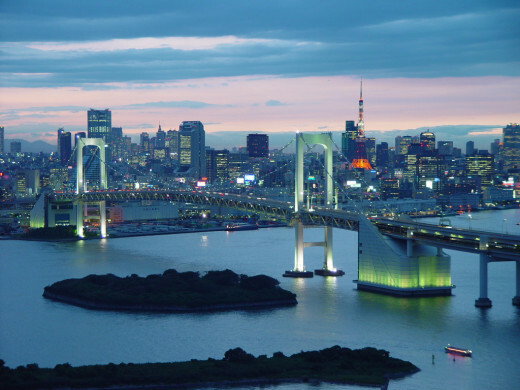 Tokyo is the capital city of Japan and one of the three economic centers in the world. Other two are Shanghai (China) and New York (United States). From a small fishing village Edo, Tokyo developed into a largest Japanese city in the 17th century, and became the capital of Tokugawa rulers (1603–1867). Edo was named Tokyo, literally eastern capital, only in the 19th century when Meiji period ended Tokugawa reign. During the Tokugawa shogunate, Japanese imperials lived in Kyoto, however, after Meiji Restoration of 1868, capital was moved to Tokyo. Tokyo is a prefecture (administrative subdivision ruled by a chief magistrate). The two islands Ogasawara and Izu in Tokyo metropolis include administrative districts, industrial zones, residential suburbs and mountainous area. Landmarks: City Squares Medan Merdeka and Lapangan Banteng; Portuguese Church (built in 1695), Old City Hall, now a municipal museum (originally built in 1710); the National Archives Building; the Presidential Palace, Monumen Nasional (National Monument), the Istiqlal Mosque, the National Museum, the Hotel Indonesia (the first high-rise building in Jakarta), the Senayan Sports Complex, Taman Ismail Marzuki, an art centre, Ragunan Zoological Gardens, and the Taman Mini Indonesia Indah (Beautiful Indonesia in Miniature) park. The city of Jakarta, the capital of Indonesia, is believed to be the remnants of the civilization dating back to 324 BC. However, the written history of Jakarta begins when the locals defeated the Portuguese in 1527 and named the city Jayakerta, literally glorious fortress in Indonesian language. In 1619, the Dutch captured Jayakerta and destroyed the city. In the ruins of Jayakerta, the Dutch East Indies established the capital and built a walled city named Batavia. In the early 1800s, the Dutch extended the city. Between 1920 and 1941, Jakarta was thoroughly modernized and developed. Japanese occupation of Jakarta during the Second World War ended colonial rules. The city was named Djakarta during the Japanese occupation. After the war ended, Allies occupied Jakarta and handed to the Dutch. When Indonesia gained independence in 1949, Djakarta became the official name and the capital city of the country. Jakarta was announced a province in 1966, and Djakarta became Jakarta. Seoul, the capital city of South Korea, is home to more than half of the South Korean population. Seoul was the capital city of the entire Korean peninsula before the partition of Korea into North Korea and South Korea. 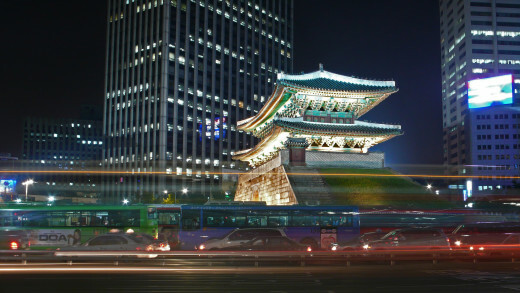 Seoul, literally capital, is the centre of politics, economics, education and culture in South Korea. Even though the common name of the city was Seoul throughout the Korean history, it was officially called Hanseong during the Choson (Yi) dynasty (1392–1910), Hanyang in the 14th century, and Gyeongseong during the Japanese rule (1910–45). The city was officially named Seoul after South Korea was founded in 1948. Koreans had settled in and around Seoul for thousands of years. The city was a place of strategic importance during the reign of different dynasties. In 1394, Yi, the founder of Choson (Yi) dynasty made Seoul the capital city of Korean peninsula. Location: India; West of the Yamuna River, a tributary of the Ganges, sharing borders with Uttar Pradesh, and the state of Haryana. Delhi was named after the king Dhilu, who ruled the city in the 1st century BCE. During the times of Hindu as well as Muslim rulers, Delhi was the center of trade, commerce, culture, and politics. The British shifted the capital of British India from Kolkata to Delhi in 1911. Delhi remained the capital city even after India gained freedom from Britain in 1947. Delhi consists of two cities, Old Delhi and New Delhi. Old Delhi, which is 360 square miles (932 square km), is the old city, and New Delhi, which is 169 square miles (438 square km) was extended by the British. 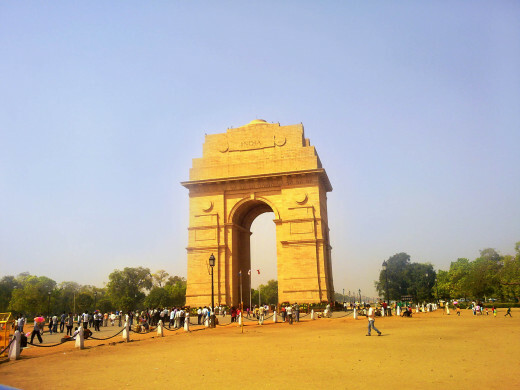 Delhi, which consists of 9 districts, is the national capital territory and Delhi Union. 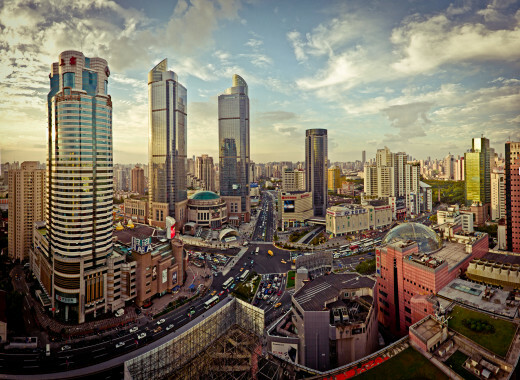 Shanghai, the fifth largest city in the world, is also the largest city in China. 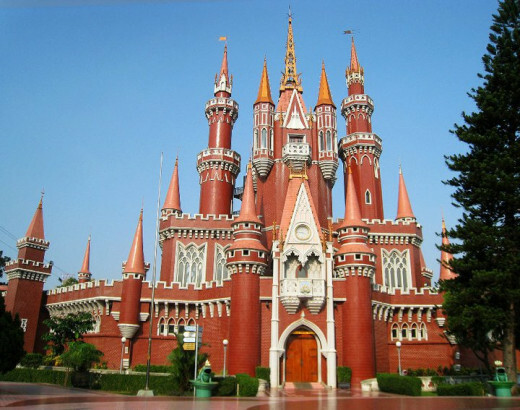 Shanghai is in Shanghai municipality, which consists of industrial area, business districts, rural and urban suburbs and agricultural hinterland. Shanghai municipality has the status equivalent to province. Beijing, the capital of China, is the center of Chinese arts and politics, where as Shanghai is the financial capital. Shanghai known as Shen or Hudu was a small rural settlement until 7th century. It emerged as a city during the Song dynasty (960–1126). Until the middle of 19th century, Shanghai’s economy was largely based on cotton plantations. In 1842, Chinese lost Shanghai to Great Britain. After the Treaty of Nanjing, Shanghai became a trade center for the British, French, and Americans. After the China-Japan war (1894–95) foreign investment flocked in Shanghai. Prior to the First World War, the Japanese had control over major industries in Shanghai. However, much of the industries were destroyed during the China-Japan war (1937–45). Shanghai’s economy suffered after it fell to the Communists in 1949. However, after 1960, it was rapidly modernized. Manila, the capital city of the Philippines, was completely destroyed in the Second World War, and from the rubble, Manila developed as the industrial city and the international port of entry. Manila and the 16 adjacent cities were integrated in Metropolitan Manila, to be operated as a single administrative region, in 1975. The city was originally called Maynilad, which was named after flowering plant nilad. Maynilad was later shortened to Maynila and then to Manila. Prior to Spanish occupancy in 1571, Manila was a walled Muslim settlement. Spanish destroyed the old settlements, built the fortress city of Intramuros, and established the capital of the new colony. They built churches, convents and schools. Manila was attacked by the Chinese in 1574, the Dutch in the mid-17th century, and the British in 1762. However, the 1763 Treaty restored Manila’s ownership to the Spanish. 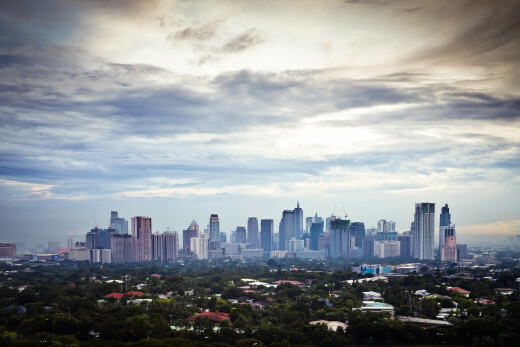 Under the Spanish rule, Manila became a centre of foreign trade. In 1898, Spain lost a war with United States and the city became the headquarters for the U.S. administration of the Philippines. When the independent Republic of the Philippines was established in 1946, Manila became the capital of new the country. Islamabad is the capital city of Pakistan; however, Karachi is the largest city in Pakistan. The name Karachi is believed to have derived from the village of Kalachi, which existed in the coastal area in ancient Karachi. Large parts of Karachi is covered by urban settlements, industrial and business areas. 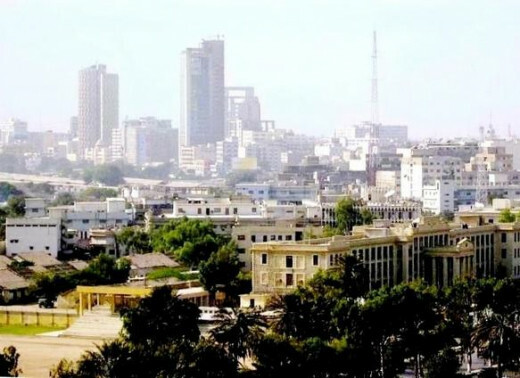 Karachi metropolitan area also consists of several rivers, hills, agricultural land and wasteland. The prospects of a small village grew when traders began to move to Karachi, in the early 18th century. In 1795, the Talpura tribe gained control of Karachi from the Khan of Kalat and built a fort. In 1839, the British occupied Karachi and established an army headquarters and began using Karachi as the principal port. The British extended the city, they introduced river-streamer and built railways. By 1914, Karachi became the largest port of the British Empire. After the First World War, Karachi was developed as an industrial city. Karachi was the capital city of Pakistan when it gained independence from Britain in 1947. However, in 1969, capital was moved to Islamabad. New York, a port city and the heart of New York Metropolitan Area, is not only the most populous city in the United States but also the city with highest population density in the world. New York City is spread over the western sections of Long Island, Staten Island, Manhattan Island, and a small portion of the New York state mainland. 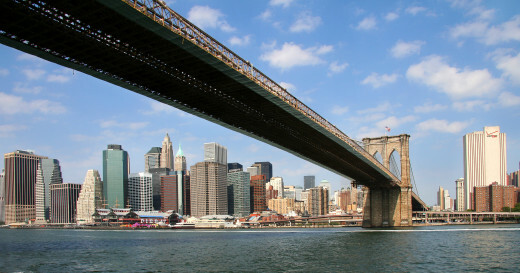 For the past two centuries, New York has remained the United States and the world’s wealthiest city. Giovanni da Verrazzano was the first European to reach the New York shores. 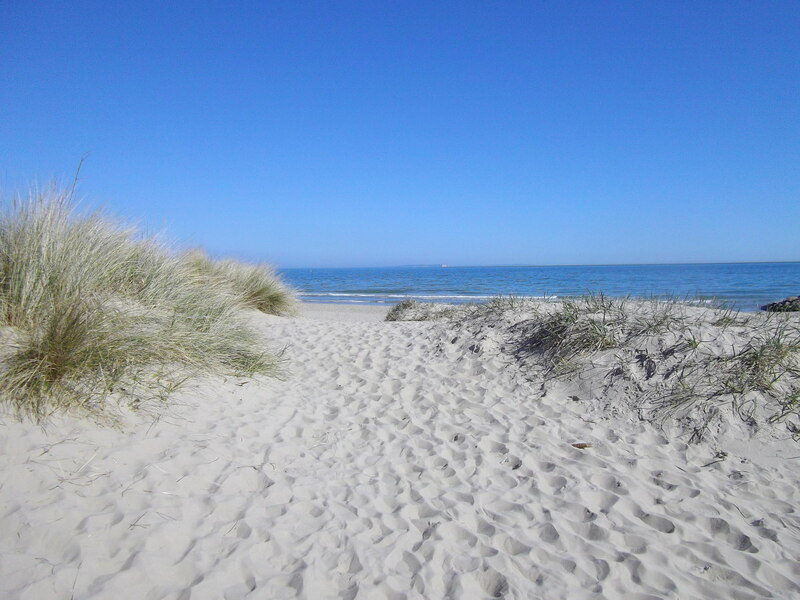 He named the place Santa Margarita in 1524. In 1662, the Dutch West India Company established a new settlement of New Amsterdam in Manna-hata Island. In 1626, Peter Minuit, the Dutch colonial governor of New Amsterdam, bought area from the Native Americans. In 1664, the British took control of New Amsterdam and renamed after James, the Duke of York. 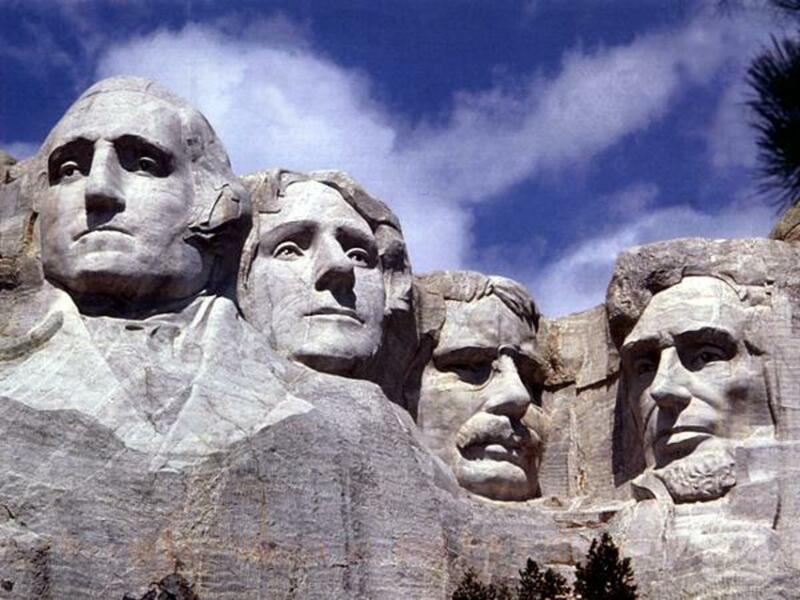 Following American War of Independence, the British evacuated the city in 1783. In the capacity of the capital of the Confederation (1785–90), New York hosted Presidential inauguration of George Washington, the first meeting of Congress, and the first sessions of the Supreme Court. The New York City lost the status of political power when the capital of the United States was moved to Philadelphia, however, it continued to develop as the center of trade and commerce. Sao Paulo, the capital of Sao Paulo State, is the largest and the most developed city in Brazil. 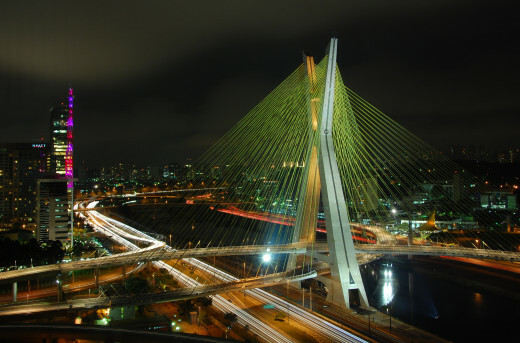 The Sao Paulo State is not only Brazil’s most populous state where one-fifth of total population live, but also the most economically productive region accounting half of the country’s production and manufacture. When the Portuguese arrived in 1532, the indigenous tribes Tupi-Guarani and Tapuia inhabited Sao Paulo. The city of Sao Paulo was founded in 1554 but was not named Sao Paulo until 1681 when it became the Portuguese capital in the region. The city was named after Saint Paul. In 1822, Brazil’s independence from Portugal was announced in Sao Paulo. Sao Paulo became a province in the new Brazilian empire. However, when Republic of Brazil was formed in 1889, Sao Paulo became a state. Have you traveled or lived in any of these cities? 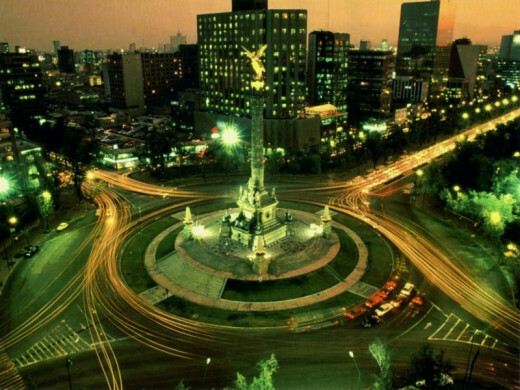 Mexico City, the capital of Mexico, refers to a city, a Federal District as well as the metropolitan area. Mexico City is one of the oldest continuously inhabited cities in the world. One-fifth of country’s population live in Mexico City, it also accounts one-fourth of gross domestic products. The Mexico City was founded by the Spanish conquerors in 1521, on the rubble of Tenochtitlan, the cultural and political center of the Aztec empire. 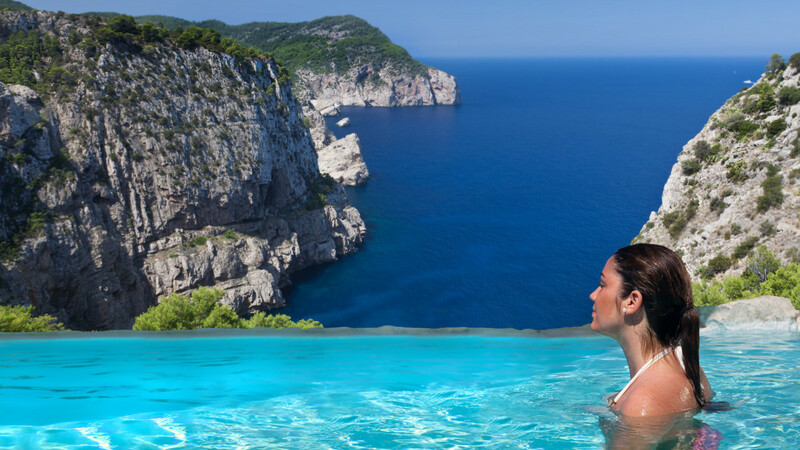 The name Mexico is derives from the language of indigenous inhabitants. There are numerous World Heritage sites in Mexico City. Mexico City has been a center of trade, commerce, politics, and religion since 13th century. Aztecs settled in the inland basins of the Valley of Mexico in the early 14th century. 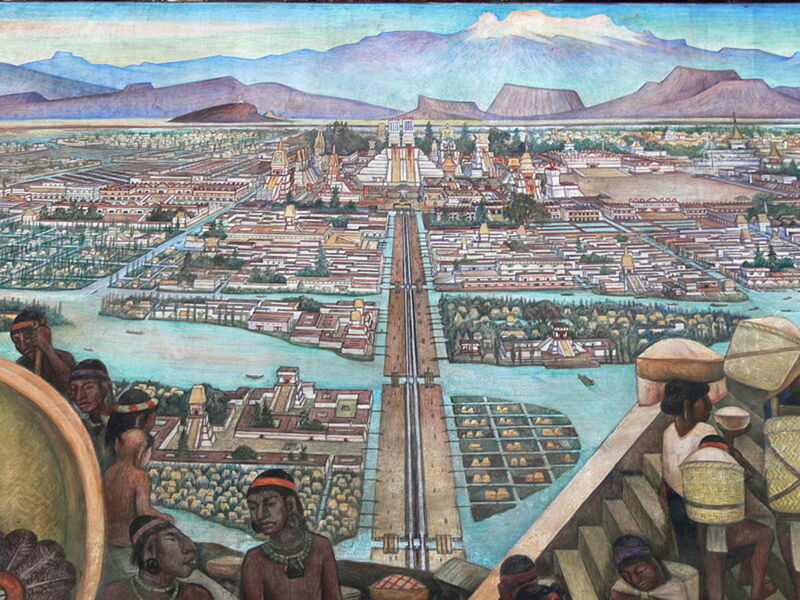 Aztecs united with Mexica tribe and founded the city of Tenochtitlan on the western edge of Lake Texcoco in 1325. This cities are big yo !!! I knew New York would make the list! Wow what great photos and information ... totally awesome .... thank you! Great informative hub about the cities in the world. Loved the images. Voted up and helpful. I want to visit Tokyo and NYC, since I've never really been in the city. Could never live in them ever! Visiting them would still be amazing though, a new experience! Great hub! I have not had the pleasure of visiting these cities, but would love to some day. 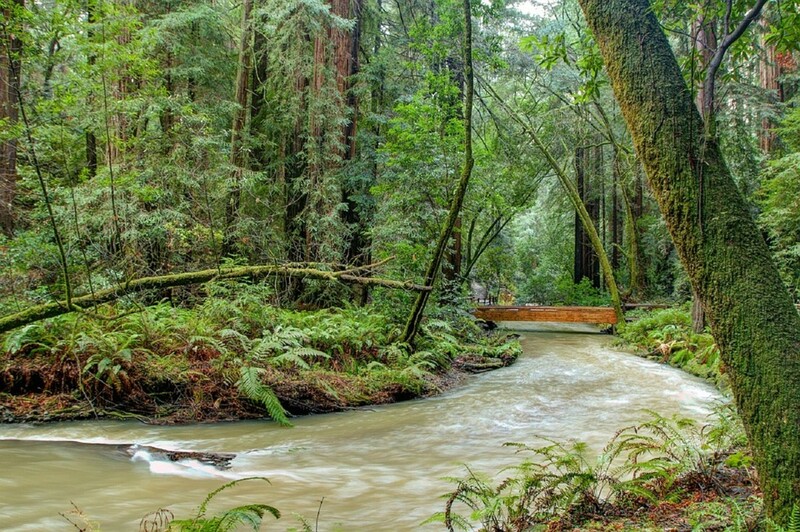 You have made it all so very interesting and it is a great way to experience the beauty of these places. Great hub! 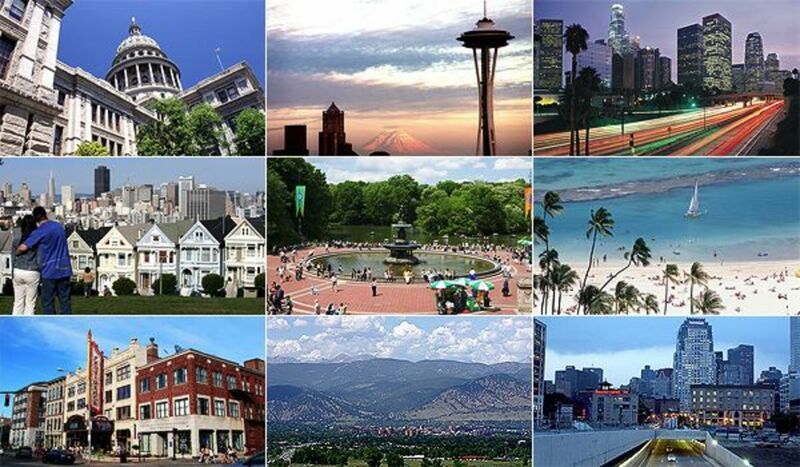 I love these cities.! It is amazing to see how organized many of these places are in comparison to the less populated in regards to public transportation. Very interesting and informative article. It is also interesting that New York City is the only U.S. city on the list. The majority of the populous areas are in Japan, Brazil, Indonesia, China - the rising areas of the world. Asia is going to become the center of the world someday as most of the population is living there. Thanks for the info on these countries and I can see the world trend becoming Asian. This is a very interesting hub with lot of information! Wonderful pictures and nice compilation and basic information about the biggest cities of the world. Being an India, I was only aware about Delhi. Thanks Vinaya Ghimire for making us aware of the biggest cities across the globe, through this hub. Very informative hub. I am from the Philippines and I have visited Manila on several occasions. It is a nice place but the traffic is heavy. Wow, Vinaya, this is an excellent hub here! Very interesting and I realize how little I know of the world's population and I will have to admit there were two cities I have not even heard of ... : ( ... I am certainly no world traveler to say the least! At least I get to travel the world and learn new and fascinating things via your hubs. Your choice of photos add much interest and are so beautiful. I have never even been to NY City, but my daughter has been a couple of times. Maybe one day I will get to travel the world and experience many new cultures. Your hubs are always so interesting and this one is no exception.. I have visited New York City and Mexico City. Hope you are well and having a good weekend. Thanks for excellent article on the cities. Fantastic hub with interesting statistics. Good compilation and information. What is more interesting is that seven out of the ten are from Asia. No doubt Asia is going to be a powerful region in the future. Thank you for the information. I have done so little traveling; it is no wonder that I have not visited any of these cities, but in truth I probably wouldn't. I hate crowds and congestion and pollution and mayhem....I'm a country boy at heart. :) Well done Vinaya and quite interesting. Its nice to hear history on different cultures and cities. For some reason I thought China was the biggest. 10 Biggest Cities in the World incredible photos of each place and certainly a useful hub voted up and interesting. Excellent review on the statistics of different cities of the world. Happy to see Delhi there. But I am just shocked to see the population statistics compared to the area available. How congested that city is!!!! Great hub, as I have wondered this on occasion. Excellent review of relevant historical facts, population information, landmarks and inclusion of attractive photos. I had no ideas some of these cities were even quite that populous! I was always curious to know the number of people who lived in the most populated cities in the world and your article provides well-presented and detailed relevant information. As it is shown in your post, large cities have grown even larger, with twenty million people being the threshold in order to enter in this list. Another thing I have noticed is that the majority of those cities are located in Asian countries, with only three of them are located in other continents. Africa, Europe and Australia are not represented in this list.